This coin is designed for online gaming industry, which means every game money related, like casino games (Poker, Roulette, Dices, …) but also games with goodies to buy (on ipad for example). It can be very large, and the coin has big potential, but it will be a community work, and first, the money has to become popular and exchanged. So let’s mine it! 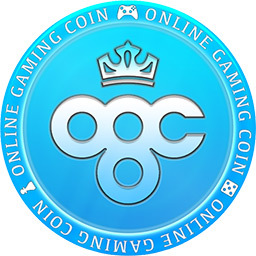 OGC is not just another coin without ambition. We are devs who care about this coin, and will do our max to make it a good experience for everyone.